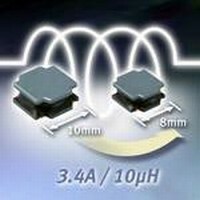 High-Current Inductors come in low-profile package. 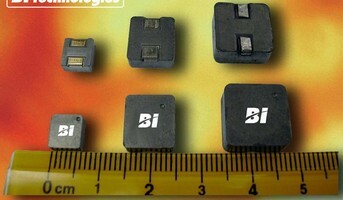 LGA Thin Film RF Inductor comes in miniature packaging. 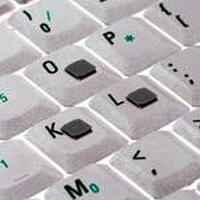 SMT Inductors are suited for tight spaces on small PCBs. 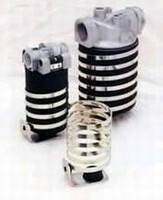 Oil Filter Coil extends equipment life. 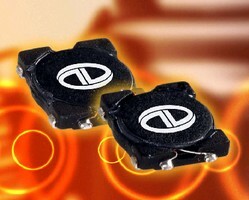 Inductors suit compact dc-dc converter choke coils. 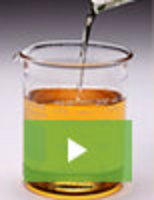 Low-Profile Power Inductors are suited for tight spaces. 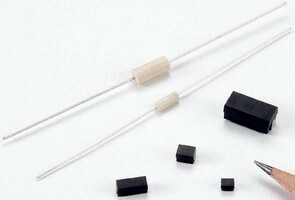 Low-Profile Inductor suits voltage regulator applications. 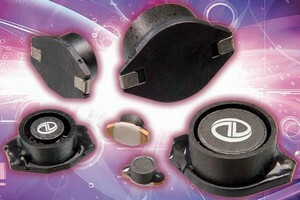 Inductor Series features non-magnetic design. 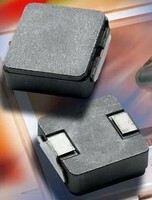 Surface Mount Inductors provide EMI protection. 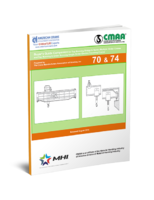 Wire Wound Inductors feature current rating of 1,730 mA.